Energy Production and Distribution (EP&D) networks have rapidly increased their size and complexity. Thus, there is an increasing need of systems supporting the operational, regulatory and design decisions through a highly inter-disciplinary approach, where experts of all the concerned fields contribute to the definition of appropriate mathematical models. This is particularly challenging because these models require the simultaneous use of many different mathematical optimization tools and the verification by experts of the underlying engineering and financial issues. 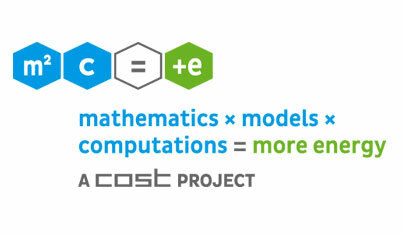 The COST framework is instrumental for this Action to be able to coordinate the inter-disciplinary efforts of scientists and industrial players at the European level.